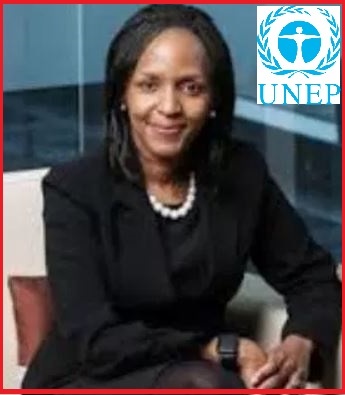 Tanzanian microbiologist and environmental scientist, Joyce Msuya was appointed as acting Executive Director of United Nations Environment Programme (UNEP) on 22nd November 2018. Joyce Msuya (50 years) was appointed following the resignation of the executive director Erik Solheim. Solheim had quit in wake of internal audit report accused of rule-breaking UNEP. The report has accused him of laundering up to $500,000 in unnecessary and budgeted travel expenses in just 22 months. Joyce Msuya prior to this appointment has served as the Deputy Executive Director of the UNEP at the level of Assistant Secretary-General. UNEP is voice for environment within the United Nations system. It was founded as a result of the United Nations Conference on Human Environment in June 1972. It is headquartered in Nairobi, Kenya. UNEP also has six regional offices and various country offices. UNEP is the leading global environmental authority that sets global environmental agenda, promotes coherent implementation of the environmental dimension of sustainable development within the United Nations system, and serves as an authoritative advocate for the global environment. UNEP acts as catalyst, advocate, educator, and facilitator to promote the wise use and sustainable development of the global environment. It works with a wide range of partners, including UN entities, international organizations, national governments, non-governmental organizations, the private sector, and civil society.